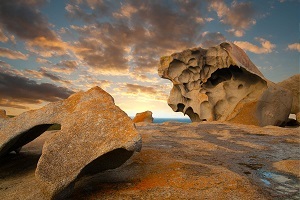 Kangaroo Island basks in a paradise glow, boasting pristine beaches, lush greenery, and shallow waters that seem to flow endlessly to the horizon. Here, you can explore an eclectic selection of native Australia wildlife, like kangaroos, wallabies, koalas, and echidnas, as well as take in some of the country’s most incredible scenery. 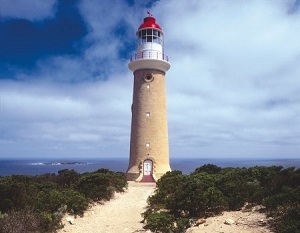 Our Kangaroo Island day tour lets you discover everything the island has to offer and more, giving you the chance to get up close and personal with the island’s residents. We start the day with a voyage to Kangaroo Island, passing through the incredible backdrops of the Fleurieu Peninsula and Cape Jervis along the way. We’ll also pass Backstairs Passage, which is home to stunningly clear waters and the white sands of Penneshaw. Once we get to the island, you’ll have the chance to discover the wild seals that have lived there for centuries. Watch them bask in the warm Australian sun and learn more about their fascinating behaviour and habitat as you go. For lunch, we’ll serve you up a delicious two-course meal at the luxurious Vivonne Bay Bistro, where you can dine out against a backdrop of charming scenery. The next stop is the beautiful expanse of the Flinders Chase National Park, where you’ll have the chance to explore wilderness peppered with colourful flora and exciting fauna. We’ll take a walk along some of the natural trails, keeping an eye out for animal and bird species at Hanson Bay Wildlife Sanctuary. 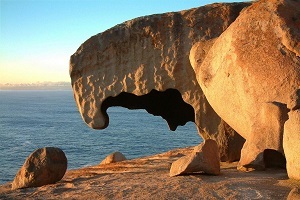 Kangaroo Island is home to some amazing natural wonders, and we’ll take you to see some of them, including Remarkable Rocks, a surreal natural rock formation that has been eroded by the wind and waves over the years. 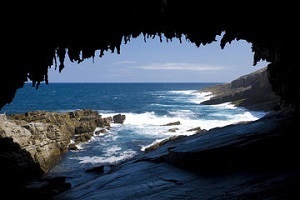 We’ll also take you to Admirals Arch, which is home to the island’s colony of New Zealand Fur Seals. Here, you can watch flocks of sea birds as they weave in and out of the beautiful, blue waters. 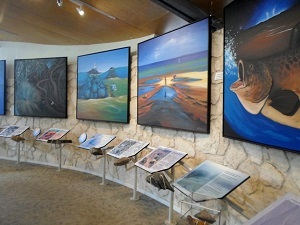 We’ll finished the tour with a visit to the Flinders Chase Visitor Centre, where you can enjoy a tea or coffee and pick up a souvenir or two to remember your time on Kangaroo Island. We’ll then make our way back to Adelaide, where the wildlife-fuelled adventure unfortunately comes to an end.